A lot of people at Crutchfield know me for my photography expertise. I've spent years developing my camera skills and countless hours post-processing photos, so there isn't much I couldn't tell you about how to create amazing images. The cool part is once you have all the techy stuff down (and even if you don't! ), you'll only keep improving with practice. When I started at Crutchfield, one of the first things I did was buy a big TV and set up a brand new 5.1 surround sound system at home. Not long after that, I got my first DSLR camera. 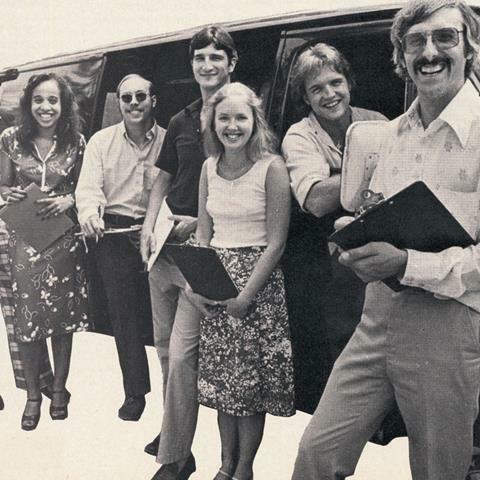 I spent the first five years of my Crutchfield career as an Advisor in our Spanish/International department helping customers from all over the world (I'm also fluent in Spanish). And I've been happily writing about cameras and awesome audio gear since joining the Crutchfield writing team in 2015. Another thing about me: I'm an animal nut. I currently have a dog, six cats, and four fish. 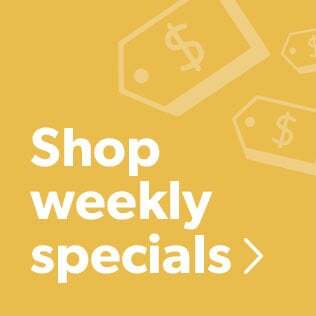 So I thought it was pretty great when we started carrying Smart Pet products in 2017. 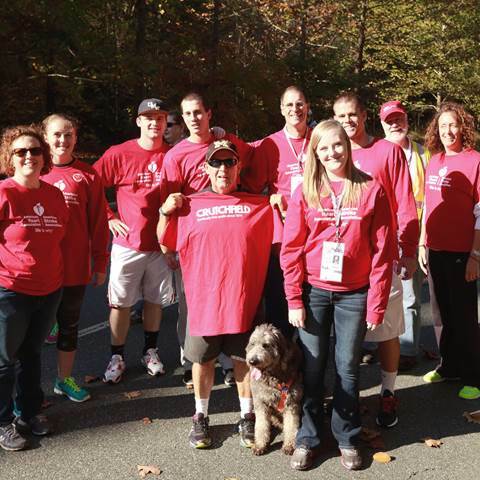 I got to be part of the Crutchfield Unleashed launch team. 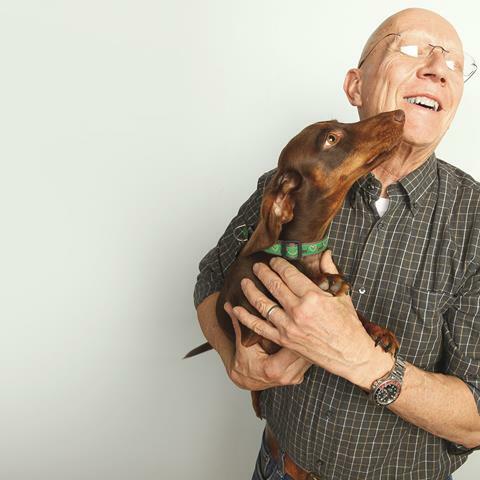 Writing about animals and testing out products to improve their quality of life gives me serious job satisfaction. othing beats surround sound for movies and TV – and surround sound starts with a home theater receiver. But a receiver can give you a lot more than that. 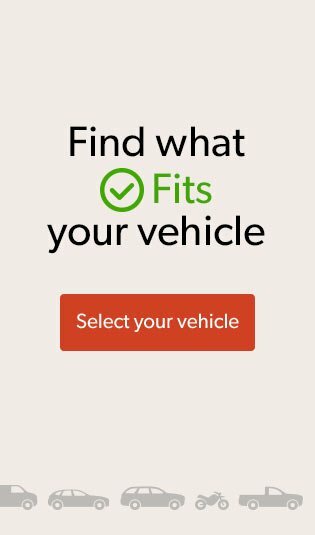 We’ll walk you through the most important and coolest features so you know what to look for. A home theater receiver (also known as an AV receiver) brings immersive, theater-like surround sound to your living room. It acts as a connection hub for a variety of audio, video, and internet streaming sources. And it uses video processing and surround sound decoding to make movies and TV look and sound their best. A receiver routes incoming video signals from your cable box, Blu-ray player, and other devices to your TV. At the same time, it directs the audio from these devices to your speakers. 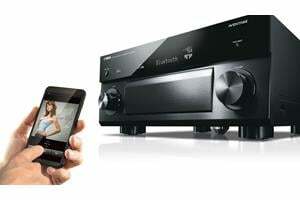 Home theater receivers have built-in multi-channel amplifiers to power a full complement of surround sound speakers. How much power do you need? The ideal wattage for your receiver depends on the size of your room and the power requirements of your speakers. You’ll often see a range of acceptable wattages to power a given speaker. To get the clearest sound with minimal distortion, aim for the high end of this range. What kinds of inputs and outputs do you need? Look at the back panel of any AV receiver and you’ll find lots of different connections for audio and video components. Most of your gear will connect to your receiver via HDMI cables, which carry both audio and video signals. 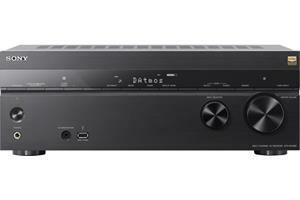 To allow for system expansion, get a receiver that has more HDMI inputs than you need right now. Want to connect two TVs? Look for a receiver that has more than one HDMI output. Check out our article on multi-zone video for more information. If you have audio components without HDMI connections, an RCA or optical digital connection is your best bet. Got a turntable? For the easiest connection, look for a receiver with a dedicated phono input. 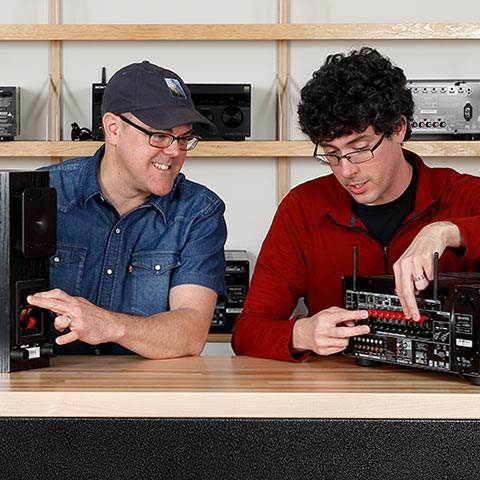 For trickier scenarios, see our article on how to connect a turntable to a receiver. 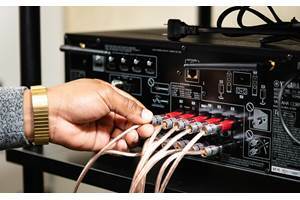 For a comprehensive list of AV receiver ins and outs, including older video connections, check out our Home AV Connections Glossary. How many channels do you need? We usually recommend receivers with at least seven channels. 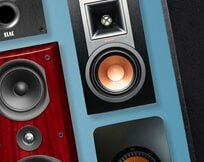 Even if you’re just starting with a pair of speakers or a 3.1 system, you can always add more as your budget permits. With seven or more channels of power, you can play cutting-edge surround sound formats like Dolby Atmos and DTS:X. They use in-ceiling speakers or special up-firing speakers to project sound from the ceiling. 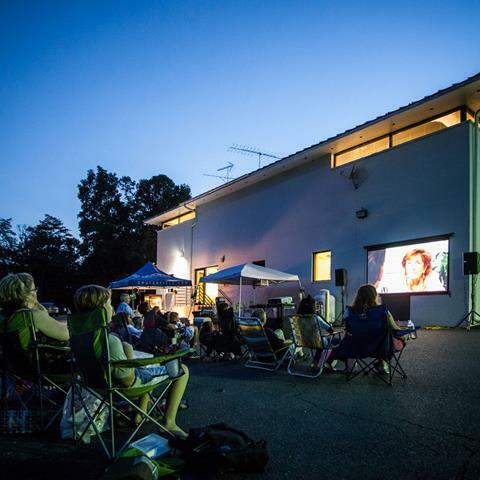 Want to listen to music out on the patio? 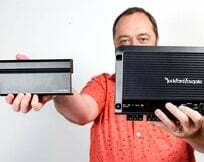 Get a seven-channel receiver and you can use five channels for surround sound and two channels to hook up a pair of stereo speakers outdoors or in another room. Most A/V receivers can provide power to at least two zones. 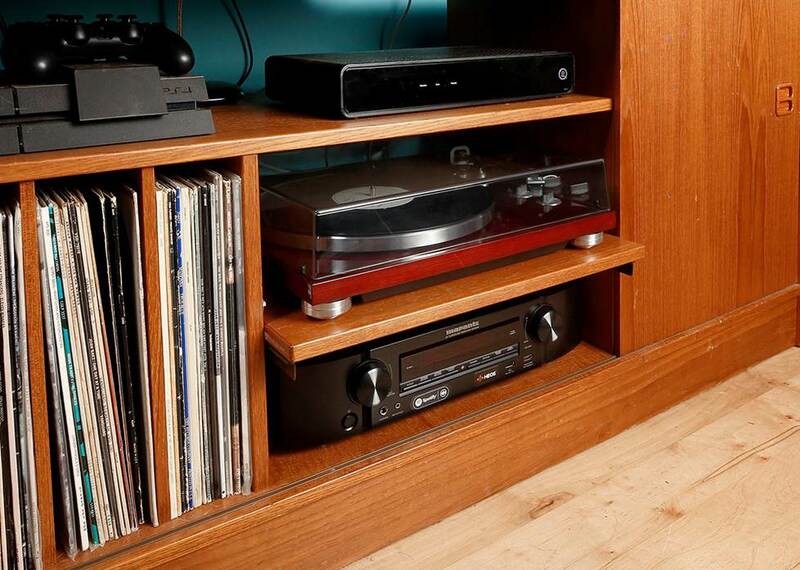 See our article on how to power a multi-room music system for details. 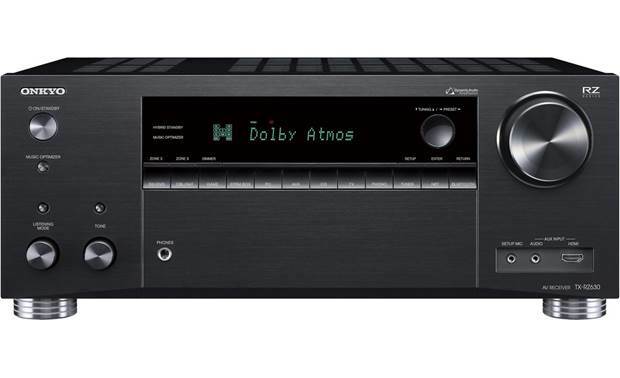 You may need to think about how your current living room setup will accommodate an AV receiver. See our receiver placement tips for some helpful ideas. Not sure where your speakers will go? We've got speaker placement tips for all sorts of rooms. A slimline receiver like the Marantz NR1609 (left) is about half the height of a typical home theater receiver (right). It's perfect when space is at a premium. 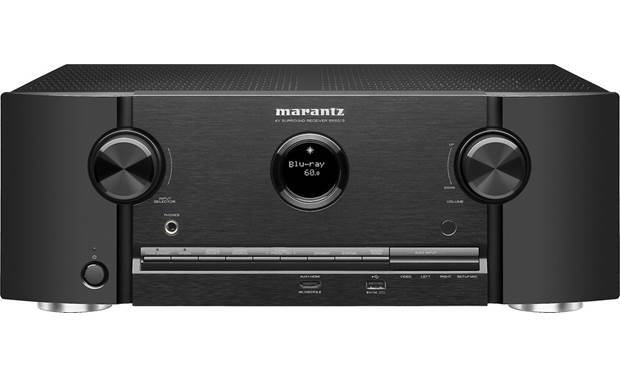 AV receivers are great for hooking up all kinds of audio components, but your music choices don't stop there. 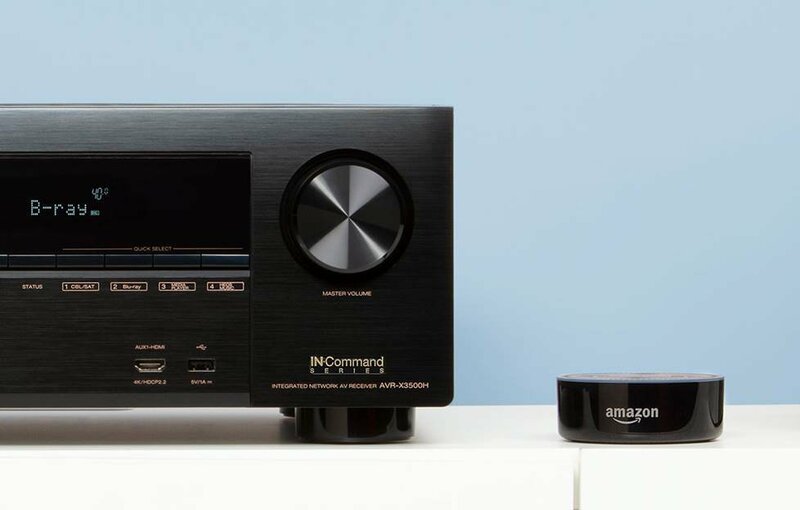 You'll find plenty of AV receivers with built-in support for popular streaming services like Spotify, Pandora, and TIDAL. Receivers that have built-in Bluetooth let you play anything you want from a Bluetooth-equipped phone, tablet, or computer. 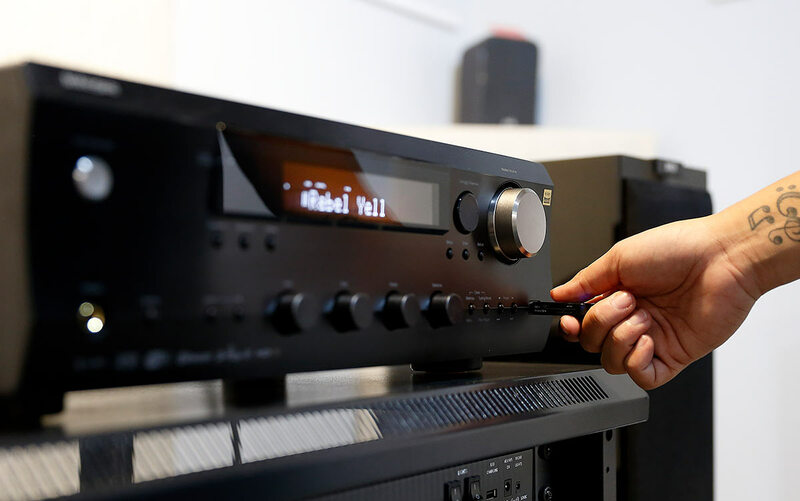 Home theater receivers can reproduce top-quality audio, so naturally most of them are compatible with popular high-resolution audio formats like FLAC and DSD. 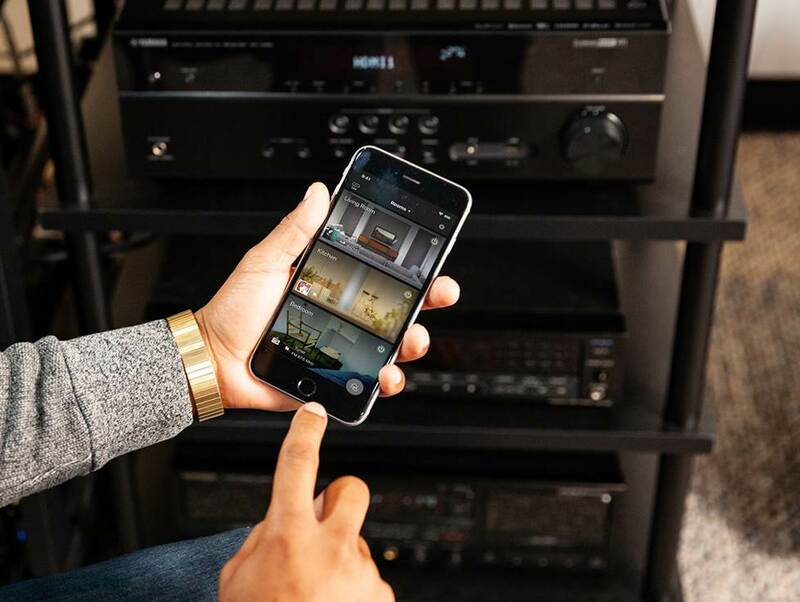 Many receivers work with multi-room music platforms that let you stream music to compatible wireless speakers you have set up throughout your home. You can create different zones and control what's playing in each room with an app on your phone or by using voice commands. Receivers with wireless multi-room capability work together with compatible wireless speakers in other rooms. How about wireless surround sound? Customers have been asking us about wireless surround sound for years, so we're very excited that technology has finally advanced enough to make it a reality. 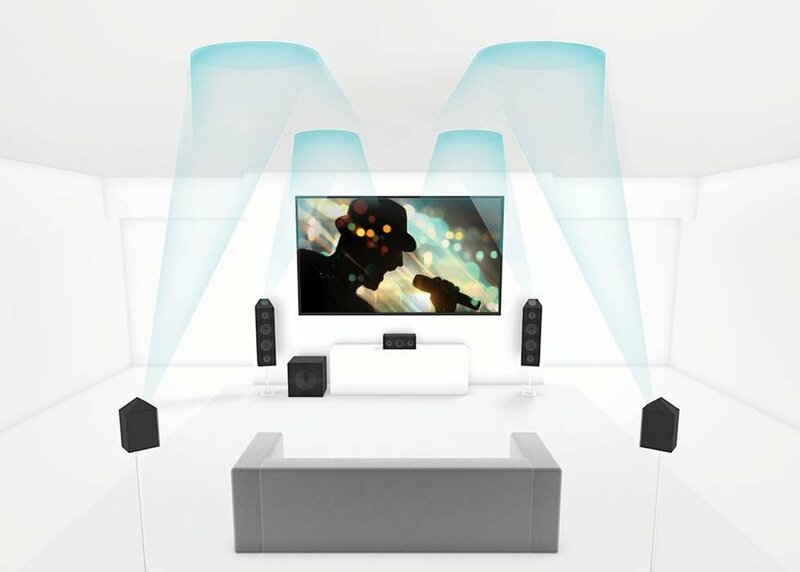 We expect to see more and more wireless surround sound solutions in the coming years, but there are a couple of compelling options already. 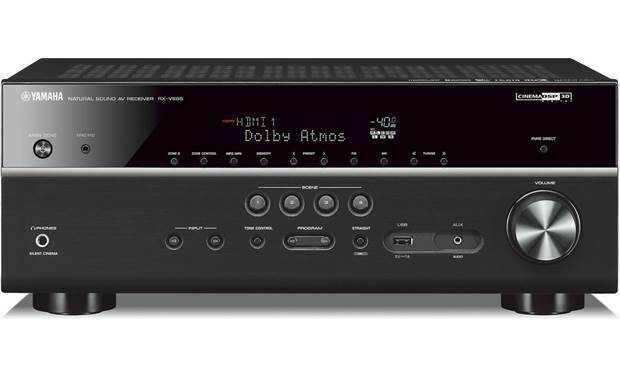 All Yamaha MusicCast receivers from 2018 on support wireless surround sound with the addition of MusicCast 20 or MusicCast 50 wireless speakers. 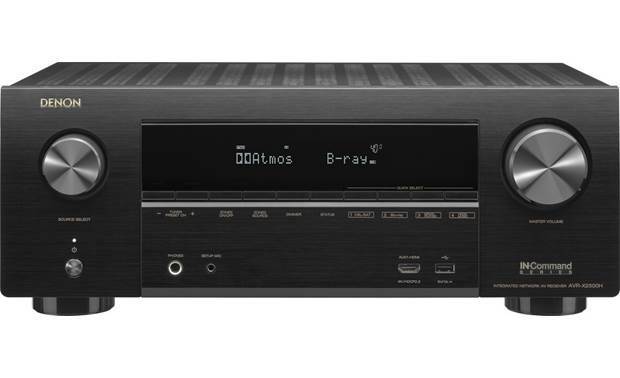 Denon's HEOS AVR is a 5.1-channel receiver that lets you connect two HEOS wireless speakers to its left and right surround channels for wireless surround sound. You can also wirelessly connect a HEOS subwoofer. 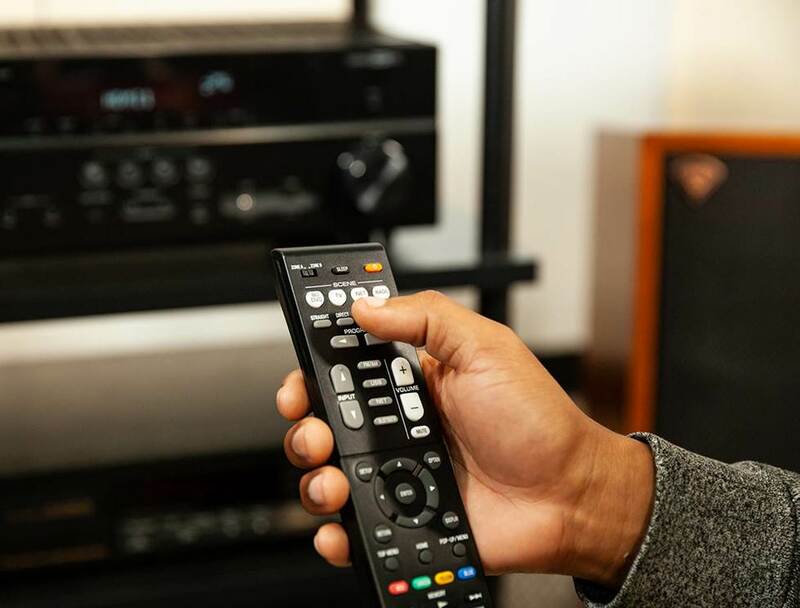 The remote controls included with most home theater receivers have extensive options for switching sources and dialing in settings. Many remotes have "scene" buttons, which are presets for specific activities like watching TV or listening to the FM radio. Press a scene button to select the source and all the settings you need to enjoy it. Scene-button shortcuts make life easy for guests, babysitters, or anyone else who doesn't want to learn how to operate your system. Receivers typically come with a few pre-programmed scenes. You can easily edit them and add new ones. Convenient "Scene" buttons on a receiver's remote let you quickly fire up your favorite sources and settings. 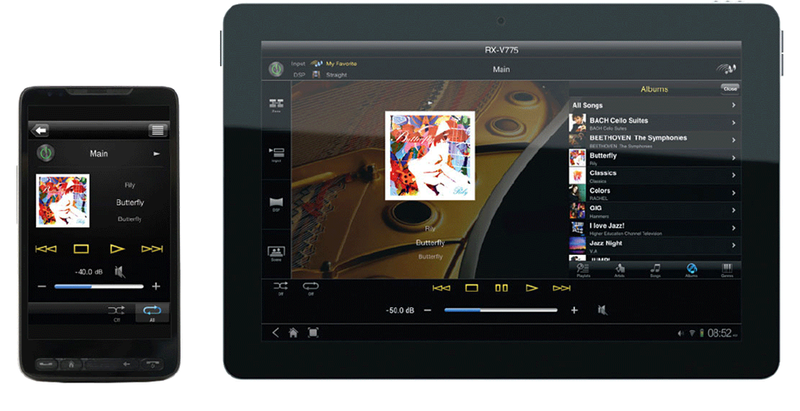 Just about every AV receiver with network capability offers a free app to use your phone or tablet as a remote. They make it easy to switch sources, adjust the volume, tweak settings, and stream music from online sources. Remote apps are the easiest way to control your receiver’s multi-zone features. You can choose which rooms to play music in, and select the music for each room. Voice control integration adds a new level of convenience to today's home theater receivers. When you don't have your phone or remote handy, you can just speak. Receivers with voice control capability work together with voice-activated virtual assistants like the Amazon Echo Dot for easy control of your A/V system. Whether you use Alexa or Google Home, voice control functionality is constantly improving. Alexa is always acquiring new skills and the Google Assistant gets smarter all the time. Have questions about hooking up your new receiver? Check out our setup guide. Need help choosing the right receiver? Call, email, or chat with us today. Our expert Advisors know the gear inside and out. Your Advisor can send specific Crutchfield pages to your screen, saving you a lot of browsing time. You'll get a shopping cart loaded up with everything you need for your home theater. Free lifetime tech support is included with your Crutchfield purchase. I have also noticed lack of stereos/receivers lacking "HD Radio." According to some websites the issue is Ibiquity (the company that owns the technology) requiring royalties on the transmitting equipment as well as receiving apparatuses. I have an older Denon receiver that was purchased from Crutchfield a few years back that has the IBOC(In Band On Channel)/HD Radio built in and noticed over time some broadcasters are no longer broadcasing the HD signal. Karyn, that's very interesting information! Thanks for passing it on. Thanks for providing your customers this forum so that they may buy a product with confidence. 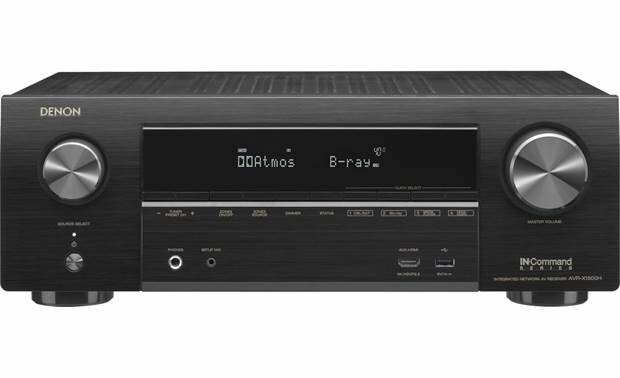 My question is: How come none of the Home Theatre receivers have AM/FM HD digital tuners built in? The quality of the Digital Broadcast is so superior to the old analog signal. I will not upgrade my AV receiver until this new digital RF standard is commonplace among manufacturers AVR equipment lines. Hi Brent, A few years back there were quite a few home theater receivers with built-in HD tuners. Unfortunately, manufacturers seem to be trending away from them these days, so we aren't sure when or if they will become commonplace again. I wish I had better news. Feel free to get back in touch if we can be of further assistance. I like that you mentioned that the placement of the speakers of your home theater are very important. My wife and I are looking to get a theater system, and it is important for us to be able to be confident in our placement. I will be sure to place the speakers in the correct places, so we can have the best experience possible. I will take issue with the comment on speakers and amplifier power. An OVERDRIVEN amplifier, which is too little power, is distorting (clipping) and can blow a speaker. I agree with the article on this, although I don't think it was presented well in the article. This is also why I have a distrust of the newer CL-D amps since they are manipulating square waves to get a sine wave. One the other hand, in 50yrs of playing around with audio I have never had a receiver with too much power blow a speaker. I have had improperly set up amps cause issues. I have a pair of M-L Edge inwalls where the installers didn't set the receiver crossovers properly and I was getting woofer cone crash. A simple resetting of the bass x-over point solved the problem. The amp is a Yamaha RX-A860 -100W. I had a Klipsch SW blow its' surround, it turned out the internal 100W amp had gone bad. But NEVER, have I had a high power amp blow a speaker when used properly. I have always bought the highest power amp I could afford and it has worked well. Are there any home tuners (or receivers) capable of receiving digital FM, which has multiple channels per station? Hi Roger. Just because a receiver has outputs for two subwoofers doesn't mean you have to connect two of them. It will work just fine with one subwoofer connected, but you have the option to upgrade in the future if you crave more bass. Hi John. Most home theater receivers come with one or two subwoofer connections. 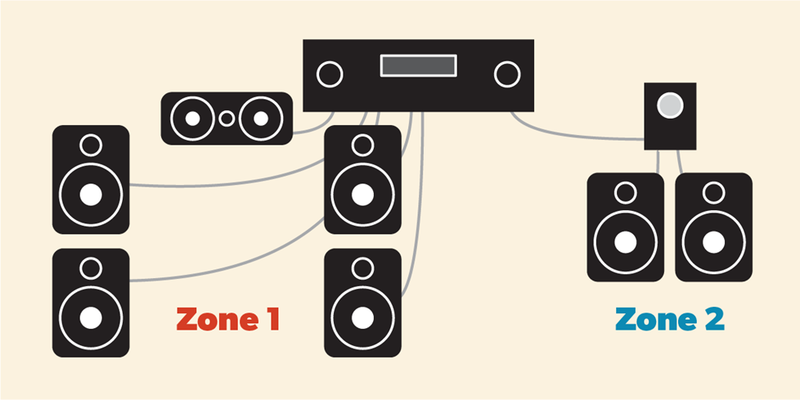 When referring to a "5.2-channel" receiver, for example, the "5" indicates the number of surround sound speaker connections the receiver has, while the ".2" indicates how many subwoofer connections it has. I would like to include 5.2 and 7.2 channel receivers in my consideration, but do not want to use 2 subwoofers. Does a receiver with "N.2" channels require 2 subwoofers, or can it be setup to work with just 1? When you say a 5 channel receiver: left front, right front, left rear, right rear and center does that include the subwoofer? Would I need a 6 channel? 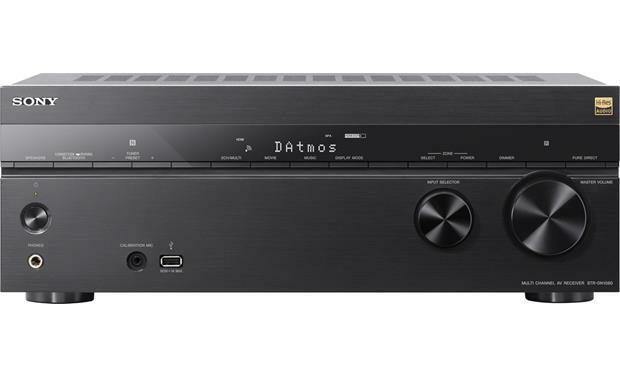 Or do all receivers automatically come with the subwoofer connection? Great set of articles. 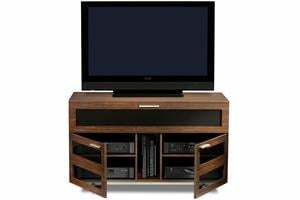 It's the first time I've found information on all the components used in a home theater setup in one location. Comcast will be wiring my neighborhood to replace DirecTV. It will be high-speed fiber. I will be replacing my equipment at that time. 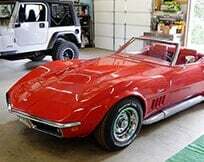 I want to be able to separately control my front and rear speakers. 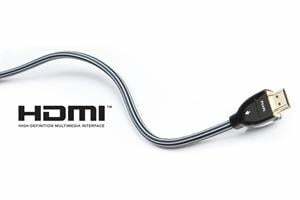 What do you recommend that's a great receiver with that feature? Very informative. Thanks to Crutchfield for putting all of this information in one place and making it easy to understand. Hi Jason, I sent your questions to our sales team for the best answer. They'll be contacting you via email soon. For immediate help, you can contact them via phone or chat. That's a tough call, Nick. 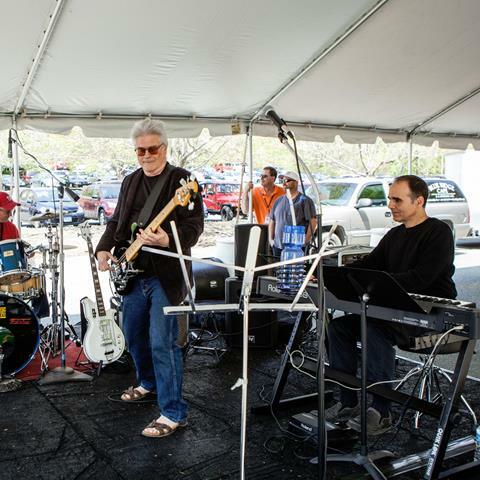 My advice, check out the Yamaha RX-A550. Yamaha has long been a customer favorite, and I've always been impressed with their build quality. Then, get in touch with our advisors to see if they have a better recommendation for your system. Mine is just one guy's opinion. Thanks for the great article. I still have this one question; in your experience and with the products currently available, what receiver/brand would you recommend that does the best at 5.1 channel surround theater as well as pure, clean 2-channel stereo for music lovers? I'll looking for a one piece solution but don't want to skimp on the sound quality too much in either arena, without going to a separates solution.. I dont need anything more than 5.1 but I'm seeing less and less options for it out there. Am I better off with the newer 7.1 components?.. I still want great, clean 2 channel Stereo. Thanks for your help! Rick, Setting up Atmos with the '737 is pretty simple. All you'll need other than a basic 5.1 surround speaker system is a pair of height speakers and a relatively new Blu-ray player. Until Atmos content is available via streaming, Internet speed shouldn't be an issue as all of the current Atmos content is on Blu-ray disc. Tom, Thanks for the compliment. We have lots of great receivers. We sent your and Rick's question to our sales team for the best answer. They'll be contacting you via email soon. For immediate help, you can contact them via phone or chat. What a great article. Thanks for taking the time on writing this. As you know, the technology is changing so fast, our AV guy just can't keep up with it. I have an Onkyo NR808. and it's just not performing. I purchased it for the pwr, and the 7.1 Onkyo replaced the pwr amp under extended warranty. I had to purchase a new BluRay, as the new movies no longer played. Thanks Samsung. (No SW upgrades.) For a high power Receiver with 7.1, what would you recommend? I am using all Definitive speakers. We have a 65 Samsung non 3D. Most likely we move to a 4K. 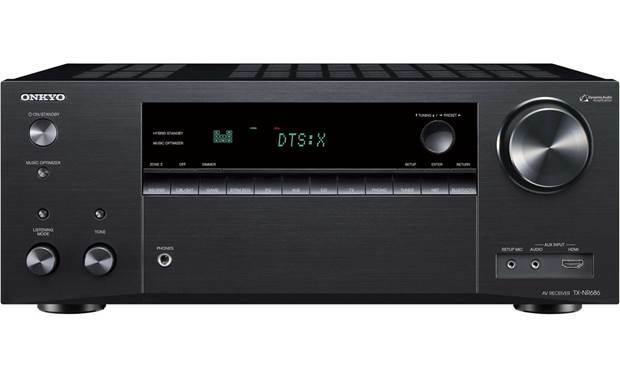 I was thinking on getting a onkyo receiver and wanted to know if i got the 737 model how hard it would to be to st up dolby atmos our internet is not the best here. I would like to get the new surround option but if not i don't mind using the regular dolby true hd and dts hd options. Alan, That's a lot of stuff to string together. My best recommendation would be to give our advisors a call at the number on top of this page for some expert advice. Alan Meier from Stockton, Ca. Help. How many channel receiver do I need? This is what we have. Family room with four ceiling speakers, sub woofer, a center channel. We have a pair of in wall speakers in formal living room and a pair on out door speaker on patio. Both patio and living room speakers have separate controls to turn volume off and on. In family room we plan on buying a Samsung SUHD 65" 4k JS9000 or JS8500 TV and a pair of front and rear speakers. I like the Atmos system. What speakers and receiver would you recommend? Budget of 3k for speakers an receiver. Great question, Don. We may have a solution that could work, such as our highly rated Channel Master CM6104 Ethernet-over-powerline kit. If that won't do the trick, you should give our advisors a call. I'm certain they could recommend something that will.